In this month’s issue: Tips to optimize your dealership website, ways to master dealership search marketing, electric cars exceeding 1 million on the road in Europe, and more. Things are changing constantly and rapidly in the industry, and technology is a big part of it. 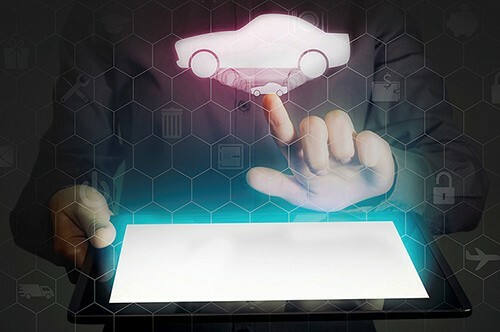 This article from Automotive Management Online gives insight into how you can prepare your dealership for the future. Do you want to improve your dealership website, but are unsure about how to approach it or what to add and/or change? 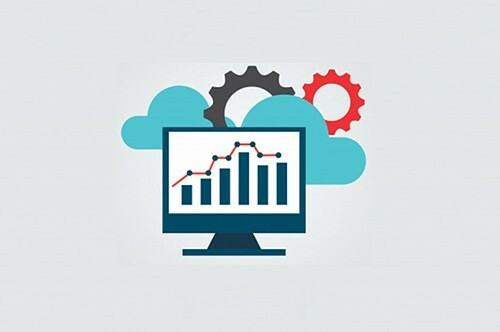 Jazel Auto has written a great and informative article containing 6 tips for optimizing your dealership website.Read the article here. 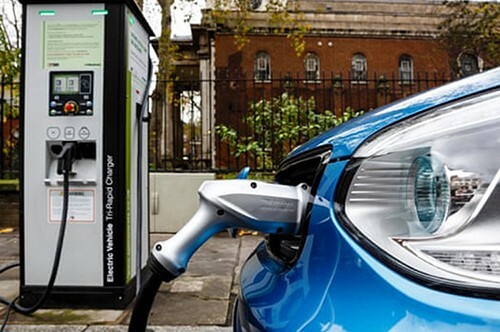 Sales of electric cars have been trending up for the past couple of years, and in August Europe as a whole hit a magic figure: 1 million electric cars on the road. That’s more than in the entire United States! 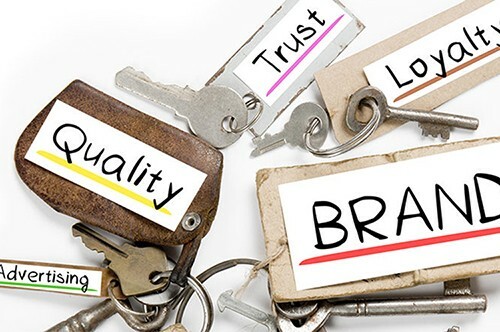 This article by Rick Fellen for Dealer Marketing explains very well why brand loyalty is incredibly important for any dealership. 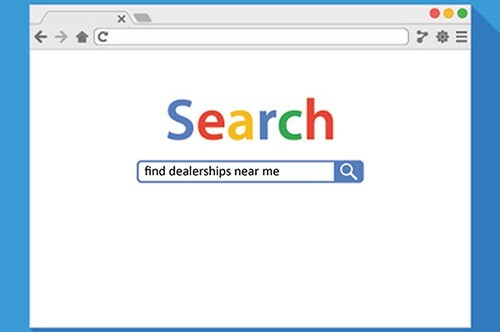 As consumers continue to do more and more research online when looking for a new or used car, search marketing is becoming increasingly important, if not a necessity, for dealerships of all sizes. In this article published on Dealer Marketing, 3 experts give 5 tips each on what you can do to improve your search marketing.